Diy Christmas Ornaments - Felt Lantern Ornaments for a Handmade Christmas. 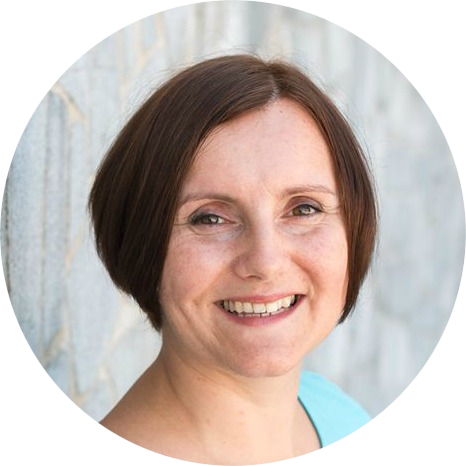 I feel honored to be taking part in the Handmade Saturday series over at Fleece Fun this year. I've made a tutorial for felt lanterns you can sew for your Christmas tree. Easy and so much fun! These diy Christmas ornaments are a quick and easy project, and will make great little handmade gifts for your loved ones. 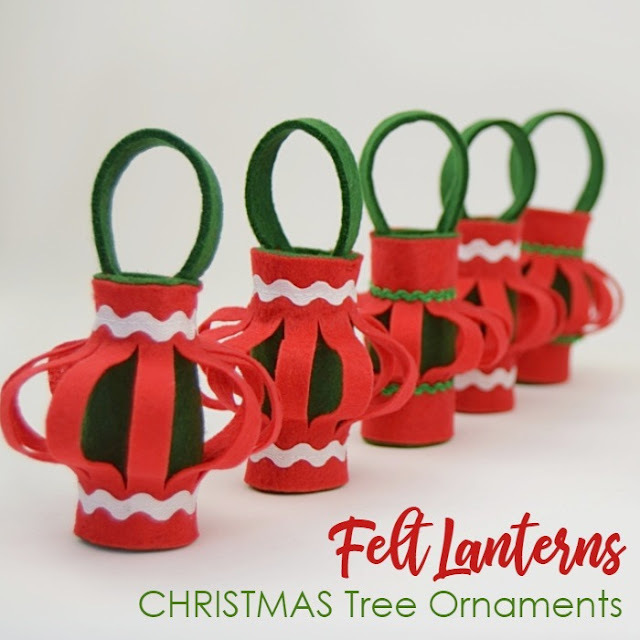 The felt lanterns are the perfect craft for the entire family to take part in, a great way to add sweet little diy Christmas ornaments to your Christmas tree, or to make a lovely set of handmade gifts for your loved ones. I'm thinking of adding them to my handmade gifts instead of little gift tags this Christmas. That would totally work! 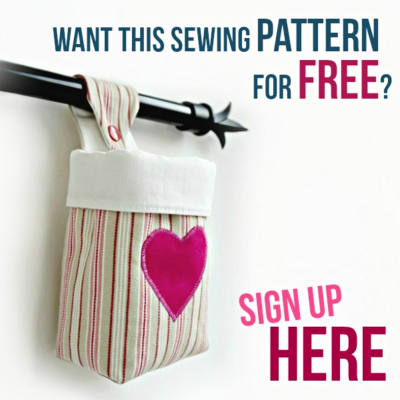 Head over to Fleece Fun for the FULL TUTORIAL. 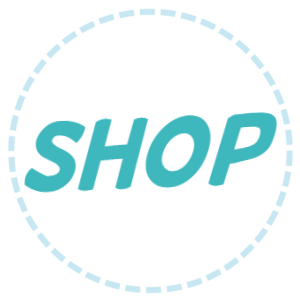 Make sure you check out other Handmade Saturday gift ideas at Fleece Fun! 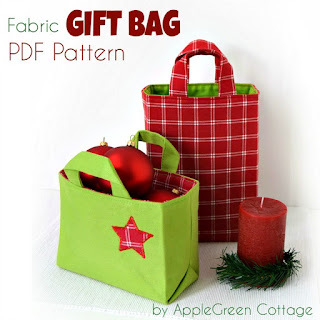 Are you looking for more handmade holiday ideas? 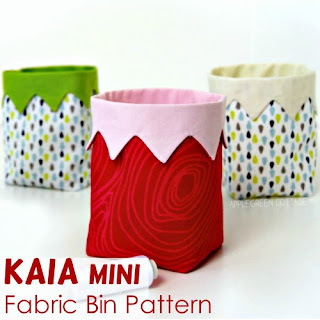 Here's what my readers love, too: my popular Kaia Mini Bin, the cutest alternative to a Christmas stocking! 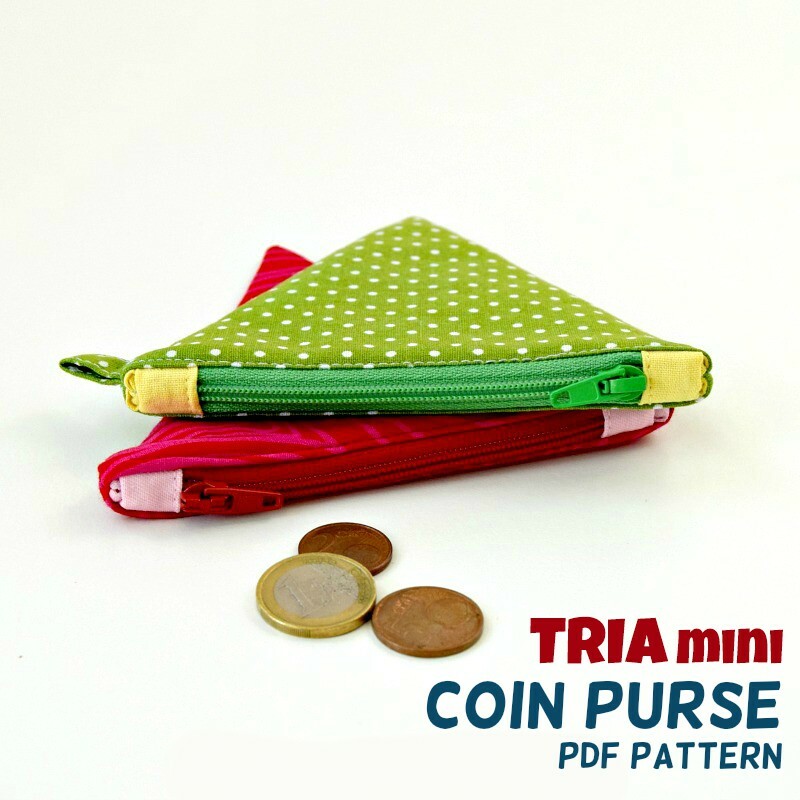 Or try out one of my most popular coin purse patterns that make a perfect Christmas gift for any age: the TRIA coin purse. I wish you a merry handmade Christmas!